I love taking road trips, there is something amazing about blasting the perfect playlist whilst whizzing down the motorway with the windows open and the wind blowing through your hair. It's exciting and invigorating. 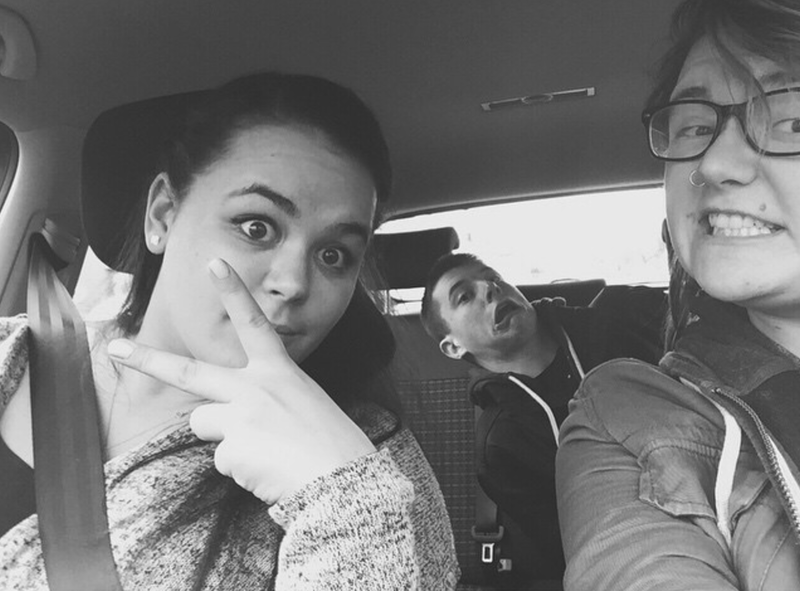 Road trips are a vital part of the summer, whether you're throwing the kids in the back of the car and going down to the beach, or climbing into your friends old Fiat to go to whatever music festival tickles your pickle; the journey is part of the experience and that experience should be a safe one. This summer I am teaming up with Fife Auto Centre* in order to help promote car safety and to raise awareness of certain dangers on the road. 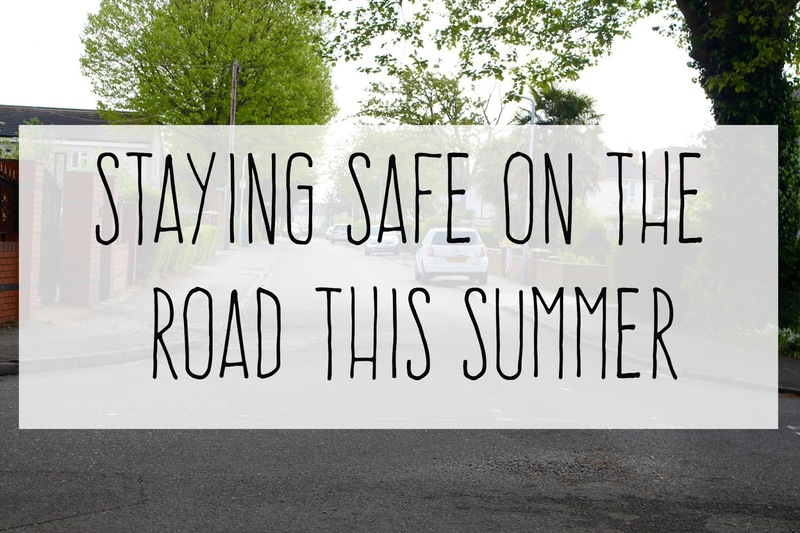 Whilst it is easy to get caught up in planning the perfect playlist, the best route, and where you can snap some super cool instagrammable photos, you need to be safe whilst doing so, so here are my top five tips to help keep you, your family, and your friends safe on the road this summer. Once you have finished checking out the tips, you can find my Road Trip Playlist below. 1. Breaks & Lights are both very important. You will automatically fail your MOT if either one of these is not working properly. Let's face it, summer in England can quite often be very wet so you will need to have both your breaks and lights working in order to avoid an accident. They need to be in full working order regardless of the weather, but bad weather can be especially dangerous for a car with faulty parts. It is always recommended to keep spare bulbs in your car in case any of your lights go out and make sure you know how to change them before your journey, so you can spend less time fixing, and more time having fun. Breaks are equally as important, so make sure these are in full working order before any journey - if they squeal a lot, or if the brake peddle feels spongey, then go and get them serviced. If you drive through a large puddle, then check your breaks right away - if they don't feel right, pull over and wait until they dry out a little before continuing your journey. 2. Tyres. Let's face it, no matter how great your car is it will not run properly unless you have great tyres to match or any tyres, to be honest. Before any trip, you should always check your tyre pressure, and add air to them if necessary - you and add air to your tyres for free at most petrol stations in the U.K. You should also check your tyres for any existing damage as this could severely hinder your trip - it could be something as simple as getting a flat tyre, or it could be a lot more fatal. I always say, if in doubt, get it checked out - The tyre experts at Fife Auto Centre will be more than happy to help you, and if needs be they can supply and fit your car with a new set of tyres. You can buy new tyres in Stirling, or from conveniently from their website if you live in the surrounding areas. 3. Checking your Oil and Water is always a must, however, it is especially imperative before you go on a road trip/long car journey. You don't want to be caught out half way down the motorway because your car has overheated. If you are going on a long trip make sure to keep a few bottles of water in the car so you can keep your water levels topped up - and if your car is old make sure you stop every few hours to give it a chance to cool down. 4. 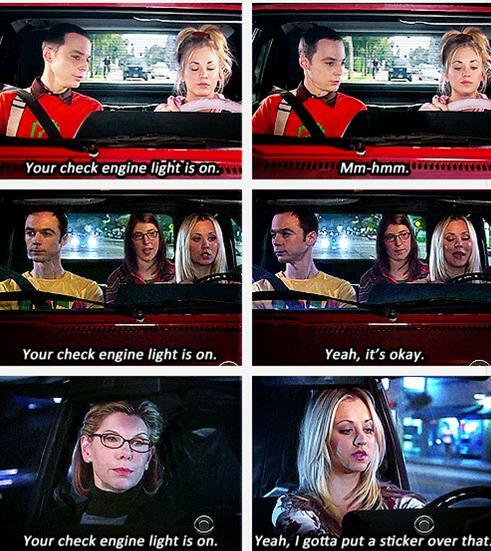 Do not ignore the 'Check Engine' light. It is lit up for a reason. If you are unsure why it is lit up, take it into your nearest garage as soon as possible and they will be able to assist you - you don't want to end up stranded next to a smoking car at the edge of the road, do you? 5. Making sure you have a clean windscreen and mirrors. I think this one pretty much goes without saying but your windscreen and mirrors are very important - they need to be cleaned regularly, not only so you can see, but so other drivers can see you. Make sure you polish your mirrors, and fill up your screen wash regularly, so you can keep squirt those bugs and rain marks away. Now for the playlist. 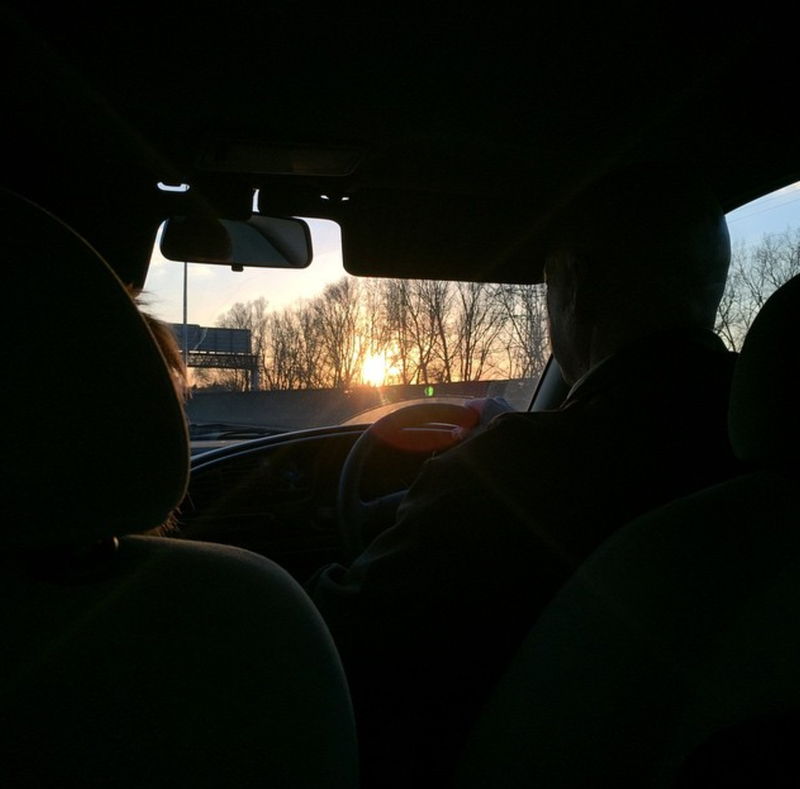 I pride myself in making super awesome playlists, so check out the one I made, and maybe use it on your next road trip. 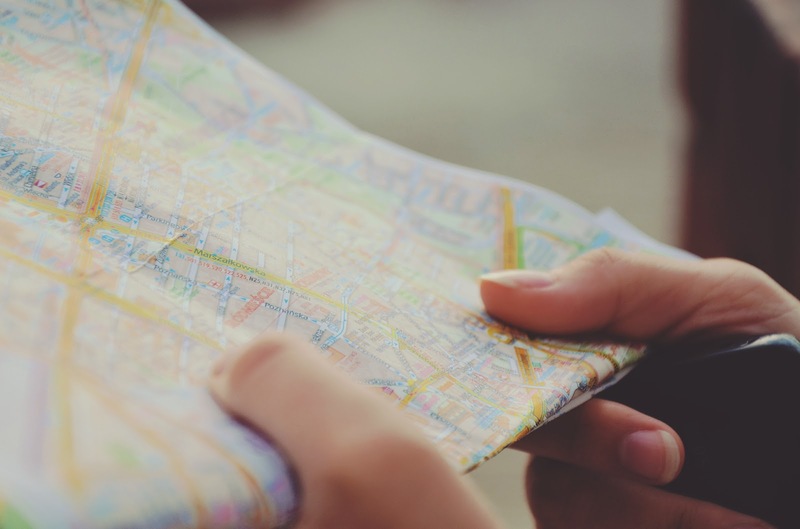 Where is your favourite road trip destination? Have a post about it? Leave a link to it below and I will have a look, I am always open to new road trip destinations. Have any songs you think I should add to the list, then let me know about them too and perhaps I'll add them to my list. Please note, this playlist does not/will not contain any Ed Sheran, because he is overplayed trash. *This post has been sponsored by Fife Auto Centre. All opinions are my own. For more information, please check my disclaimer. The headlight of my car needs to be repaired and I am thinking of going to the center for Car Service Dublin as one of my friends had suggested that.